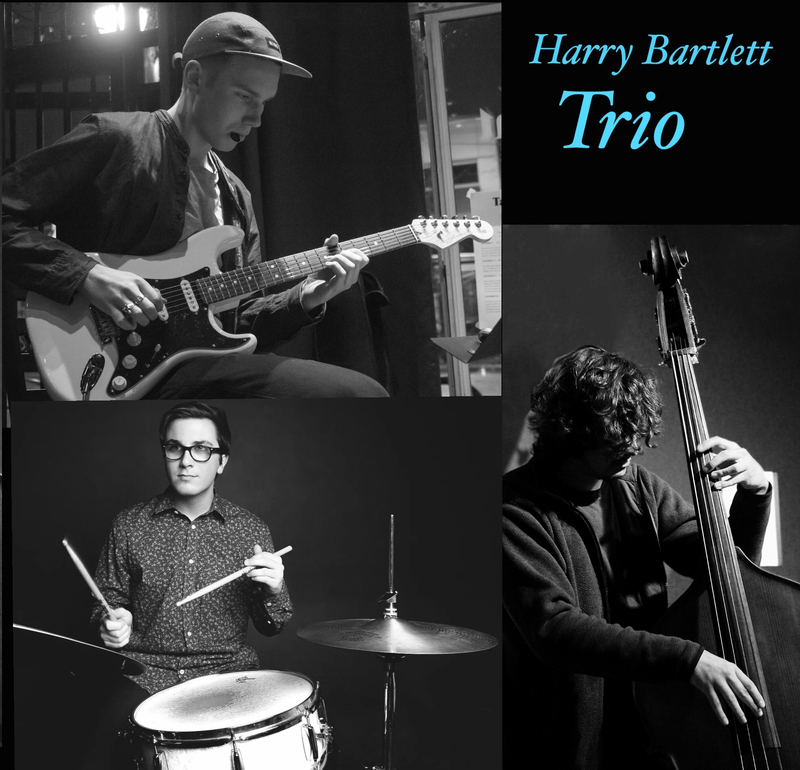 The Harry Bartlett Trio features three young emerging artists on the Canadian Jazz Scene. 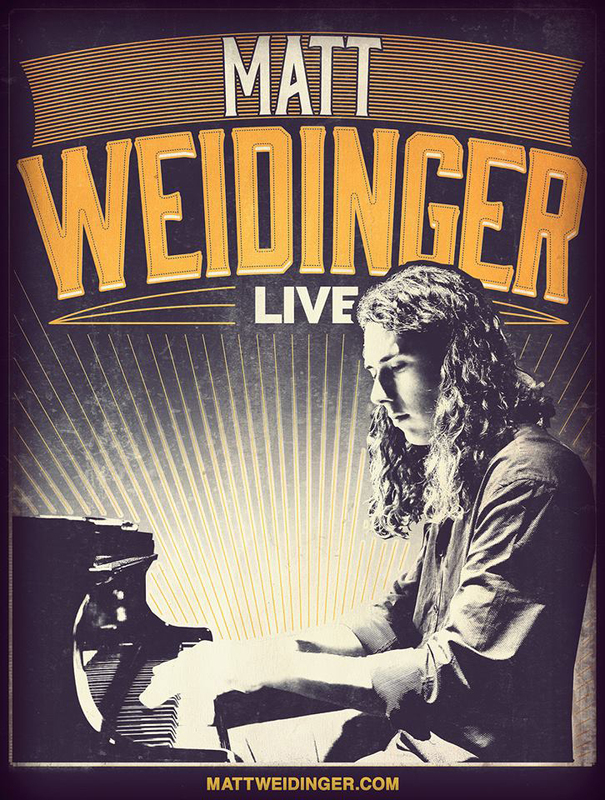 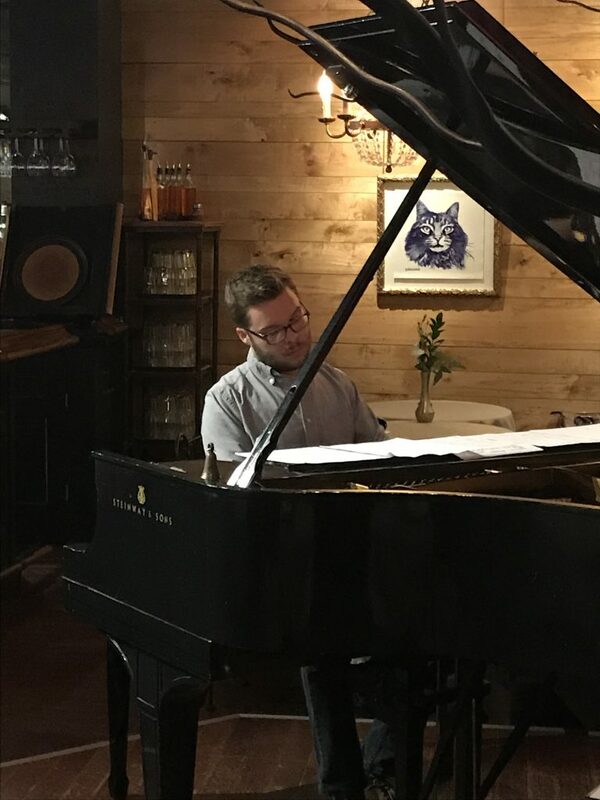 Fundamentally rooted in the jazz tradition, this group explores original compositions, folk music, and selections from the great American songbook in collaborative and exciting ways. 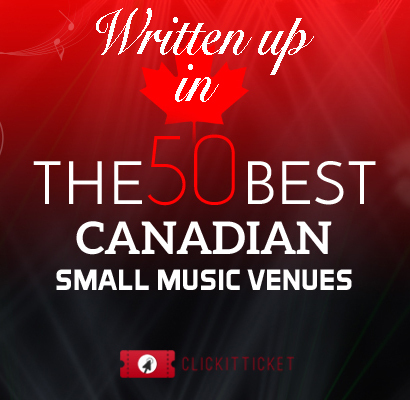 The Harry Bartlett Trio, has performed in venues across Ontario including an appearance at the award winning festival, Music Niagara and has recently released an EP.